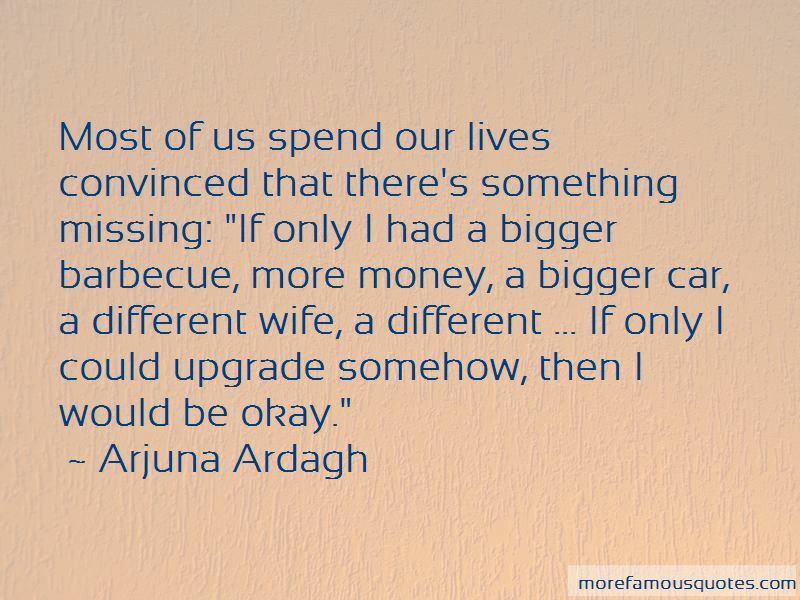 Enjoy the top 27 famous quotes, sayings and quotations by Arjuna Ardagh. The first thing you discover is a kind of emptiness, a silence, a presence which doesn't seem to have content to it, like looking up at a limitless sky. That boundary-less place inside you is your own consciousness, your awareness. When you relax into it, you realize that it's also full - it is everything. You realize this presence is what you really are: Love. 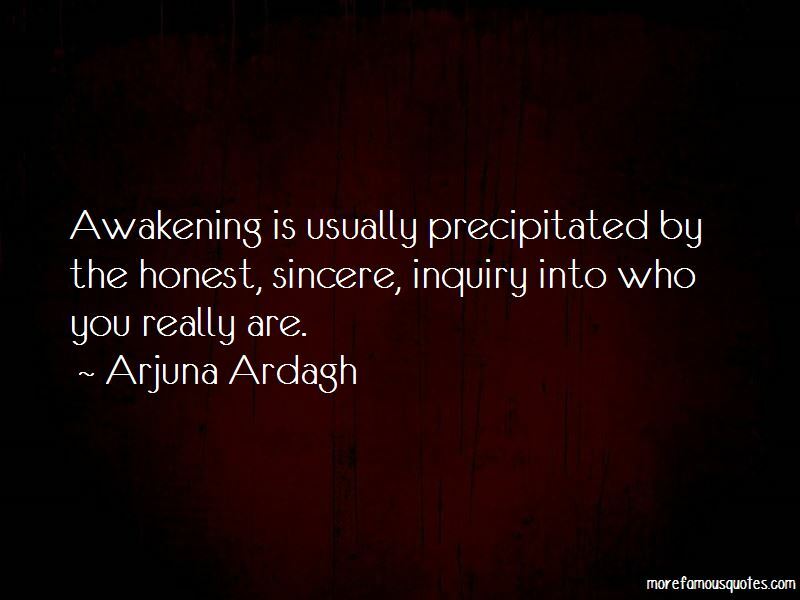 I enjoy spending time with other awakened people and feeling the shared vibration of that, whereas just fun for its own sake might no longer be quite so enticing as it used to be. 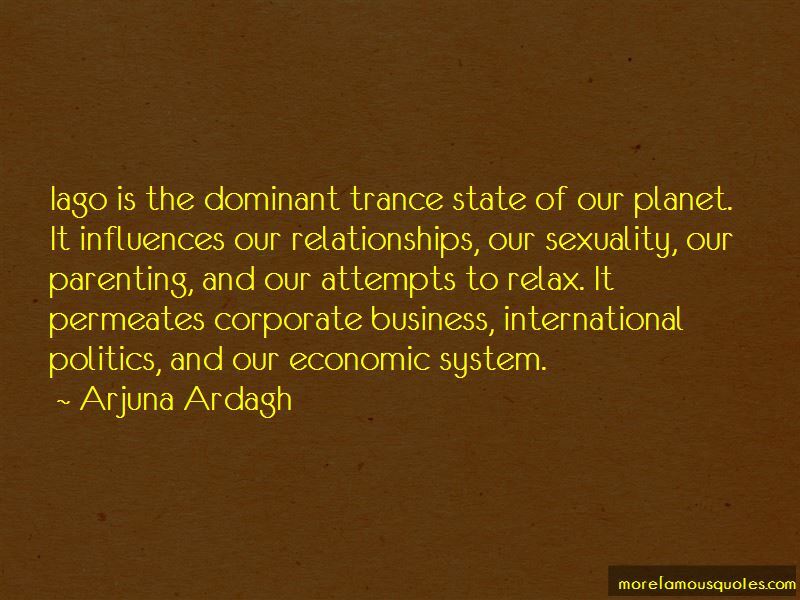 Want to see more pictures of Arjuna Ardagh quotes? 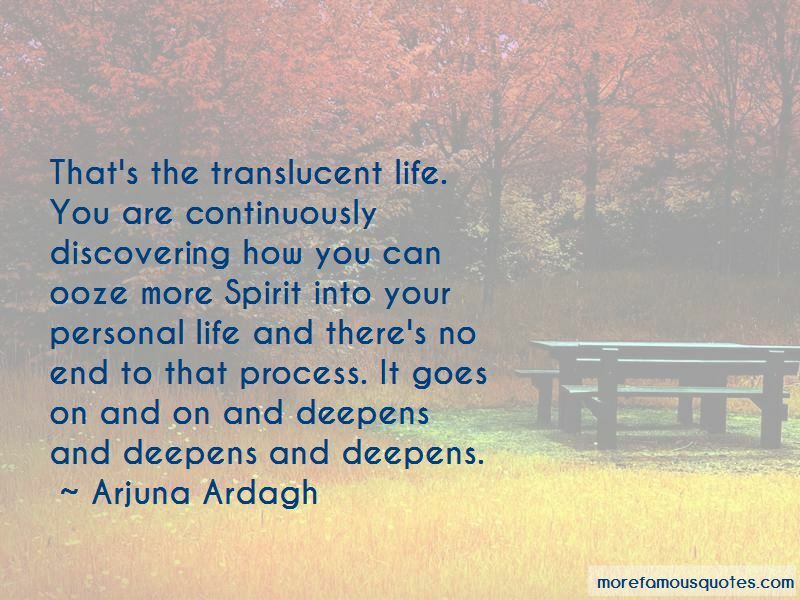 Click on image of Arjuna Ardagh quotes to view full size.